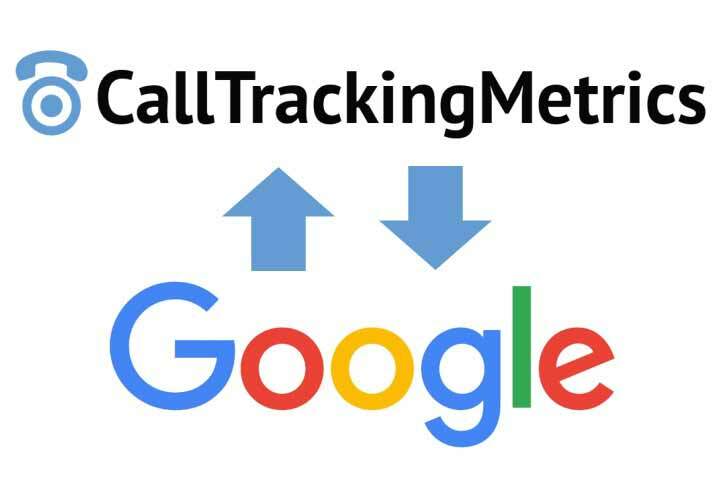 CallTrackingMetrics makes it easy to see your phone calls in Google Analytics as events, and in Google AdWords as conversions. In order for the sync of information to work between CTM and Google AdWords, you need to install our tracking code on your website. You can find that code for each of your accounts here. You willl also need to be logged into your Google account in another tab. Click the link my account button On the Google Integration page in CTM. It is imperative that your Analytics account is linked to your AdWords account. This will allow information to seamlessly pass from AdWords to CallTrackingMetrics and back. 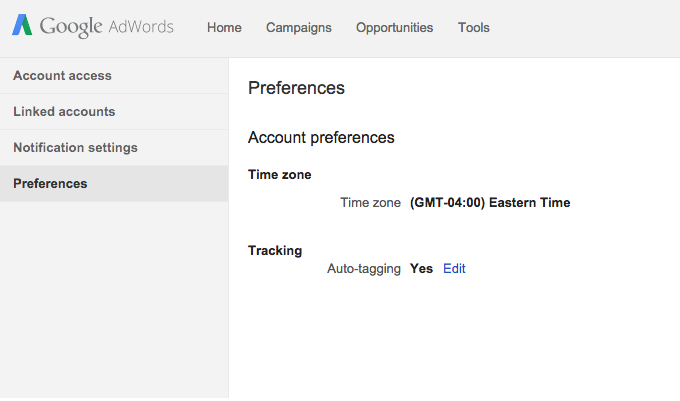 Meaning that in your CallTrackingMetrics call log, you'll be able to see the campaign information for each call and in AdWords you'll be able to see the calls as conversions. To check that your accounts are linked, visit the Admin section of Google Analytics and look at the "AdWords Linking" section within "Product Linking". *Troubleshooting: If you are not seeing your campaign information coming through in your call log, odds are your Analytics account isn't properly connected to your AdWords account. The only field that is required is the Category, and the Category needs to be Equal to Calls. This tells the goal to pull from the event of Calls. Category: Must be equal to Calls, The category is the event name, in this case we are sending the events to analytics as calls so the category must be equal to Calls. Action: Refers to the tracking source of the call, leave blank to have goals complete for all sources. 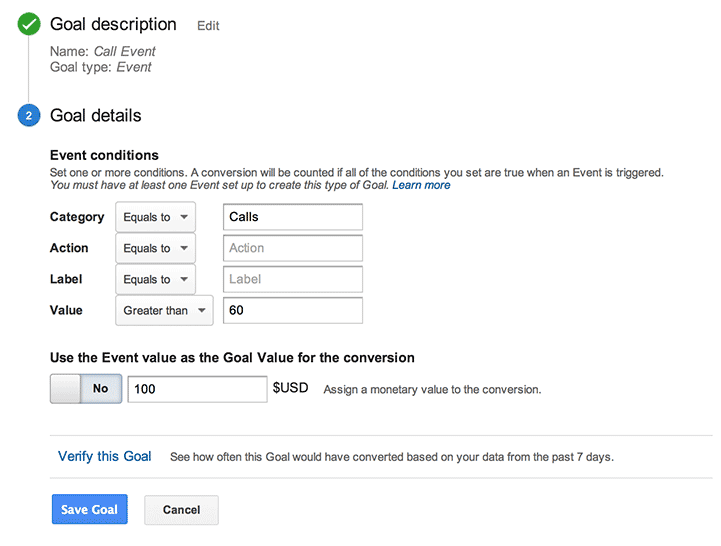 Or you can create multiple goals to complete for each individual source for example Google AdWords. It's important the source is an exact match to the source in your CallTrackingMetrics account. Label: Refers to the whether or not the caller is a first time caller or a repeat callers. If you'd like your goal to complete for both first time and repeat callers leave this column blank. If you'd like to track first time callers change the "Equals to" to "Regular Expression" and input first-call into the field. Value: The value is equal to talk time, not dollar amount. If you want to only have calls that are more than 30 seconds converted, then you would input 30 into the value field. If you want the goal to convert no matter the duration of the call, leave this field blank. Turn this on only if you want a value to be imported into Google for the goal completion. If you turn it on and leave the field blank, then the value will be equal to the length of the call in seconds. If you put a value in the field, then that will be the set value of each call. Once your goals have been created and are completing you'll be able to import those goal completions into AdWords as conversions. *The goals will not show up in AdWords immediately — typically it takes 2-5 days after the goals have started completing before you will have the option to import them into AdWords. In the Google Analytics tab, you'll see your goals from analytics that are ready to be imported into AdWords. Simply select the goals you'd like to import and select the Continue button. From here you can further customize the goal and then select the import goal button. At this point your inbound calls will be reporting into analytics as Conversions. Because we are able to pull the campaign information related to the click that resulted in the call we are able to credit down to the keyword level for the conversion. We are able to import non-adword calls into AdWords as conversions, however they won't be credited as a clicked conversion. Congratulations, your CallTrackingMetrics account is successfully synced with Google Analytics and AdWords! Disclaimer: Our support team consists of Google Certified Partners and they are happy to assist you in the linking and set up of CallTrackingMetrics Integration with Google. However, our support team does not have access to view our clients data in Google Analytics or AdWords, nor do they have authority to request that information from Google regarding those accounts. We encourage you to utilize Google's support team when experiencing issues with your reporting in Analytics and AdWords.